Low oxygen levels have returned to the Gulf of Mexico along the coast of Texas, indicating the return of a dead zone, according to Texas A&M researchers. Steve Dimarco, associate professor of oceanography, said that a dead zone is an area in an ocean, lake, bay or estuary, where hypoxia, or an oxygen concentration of less than 2 milligrams per liter, is found. In 2007, a research group, including Dimarco, found a dead zone off the coast of Freeport, Texas. 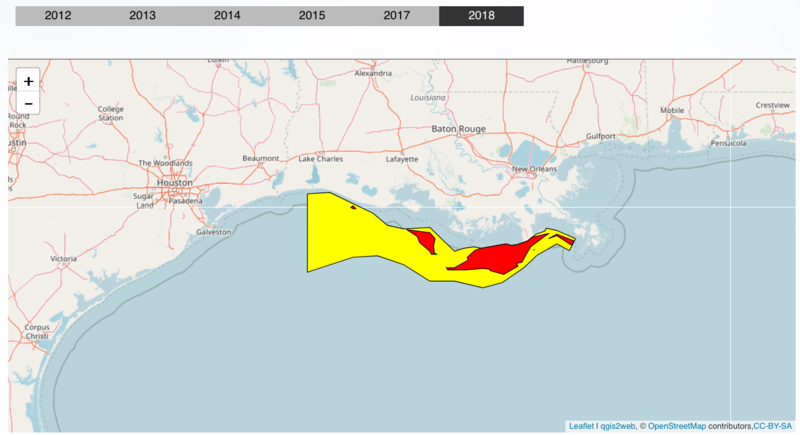 The newly detected dead zone is off the coast of south Galveston. The hypoxia contained within the water is already below levels that are considered harmful to marine life. The researchers used a water-quality monitoring system to detect the dead zone. 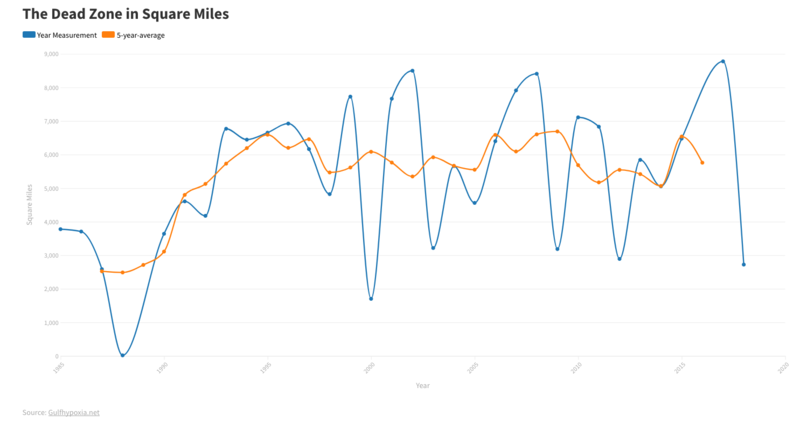 The system provides hourly updates on water salinity, temperature, oxygen and other data. The current research is funded by the National Oceanic and Atmospheric Administration, NOAA, Center for Sponsored Coastal Ocean Research, CSCOR, Dimarco said. There are an estimated 200 dead zones located throughout the world as of 2006, according to a 2008 UN Environmental Program report entitled "In Dead Water." 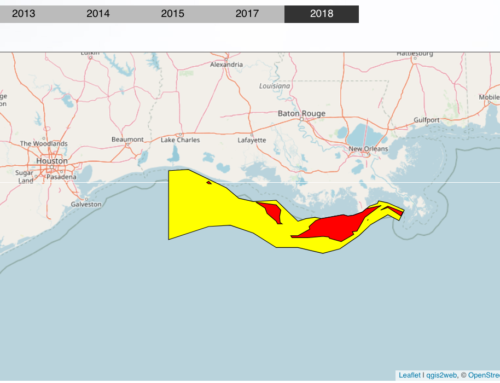 One of the largest dead zones predicted this year is off the coast of Louisiana, separate from the Texas dead zone, according to NOAA-CSCOR. 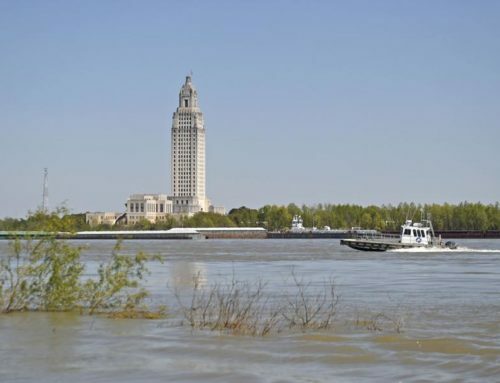 The Louisiana dead zone is predicted to measure around 7,450 to 8,456 square miles, or an area roughly the size of New Jersey. The largest dead zone recorded in the Gulf occurred in 2002 off the coast of Louisiana. Currently NOAA has not estimated the size of the dead zone near the coast of Texas. The first observations of a dead zone near the Texas coast were made in 1970 by Don Harper, a professor at Texas A&M University-Galveston. 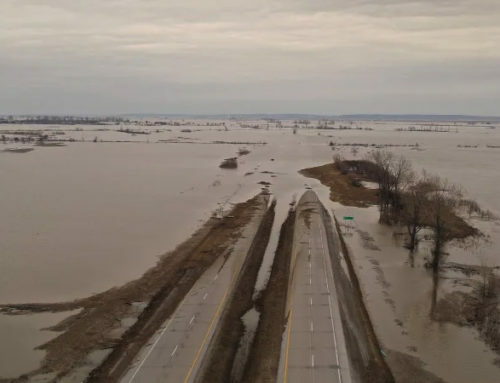 "Those observations did not allow us to determine how long it lasted, how big of an area it covered, or what definitively caused it," Dimarco said. 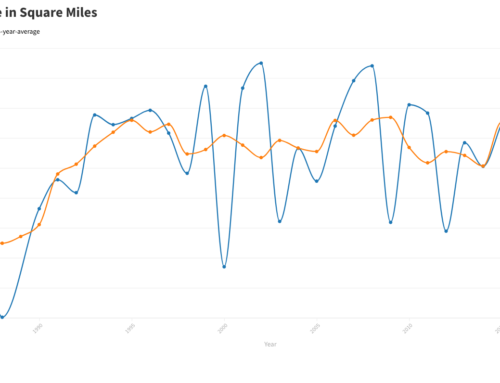 The observations made currently are designed to show how frequently hypoxia occurs near coastal Galveston. 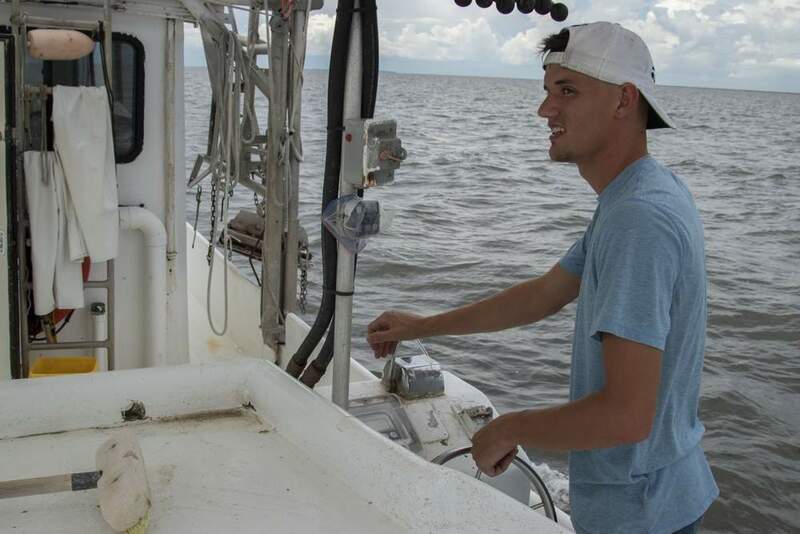 "This is important because it will provide valuable information for coastal managers to make decisions concerning coastal fisheries and other living resources," Dimarco said. "In a broader sense, it will also provide extremely valuable data to determine the causes of coastal hypoxia and potentially to model its effects on marine organisms." Dead zones are caused by nutrient runoff, which comes from different types of agricultural activity. This stimulates an overgrowth of algae, which then sinks, decomposes and finally consumes most of the life-giving oxygen supply in the water. Other causes of these dead zones come from climate change, or in other words global warming, according to a United Nations report. 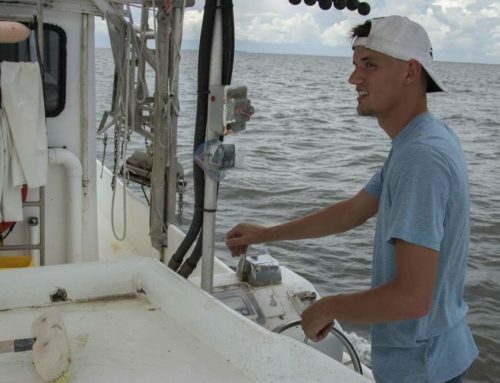 "There is general consensus that different climate change scenarios could affect the dead zone of the northern Gulf of Mexico (which includes both Texas and Louisiana)," Dimarco said. 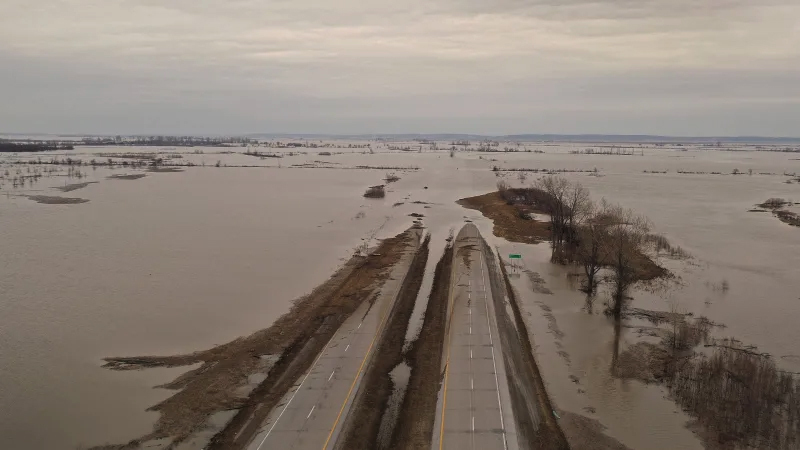 "More rainfall could make it worse, changing wind patterns could make it worse or better depending on the character of the change; a warming climate could make it occur more frequently." Researchers are not certain how to reverse the process of dead zones. 1,000 years off of Louisiana)," said Dimarco. Right now the Texas Sea Grant College Program is reviewing a proposal by Dimarco and his team for additional funding, said Texas Sea Grant College Program director Robert Stickney. "His work is extremely important and we are very supportive of it," Stickney said. The Texas Sea Grant College Program partially funded Dimarco’s research in 2007.